Thirty-five years after its previous exhibiting in the Palazzo Vecchio, now it is the Uffizi Gallery that is welcoming the Codex Leicester by Leonardo da Vinci, which is being loaned exceptionally by its current owner, Microsoft founder (as well as well-known philanthropist) Bill Gates. The Codex Leicester arrives in Florence as an extraordinarily significant preview of the celebrations of Leonardo that will take place next year all over the world, on the occasion of the 500th anniversary of the death of one of the most important and iconic figures in the history of humanity. 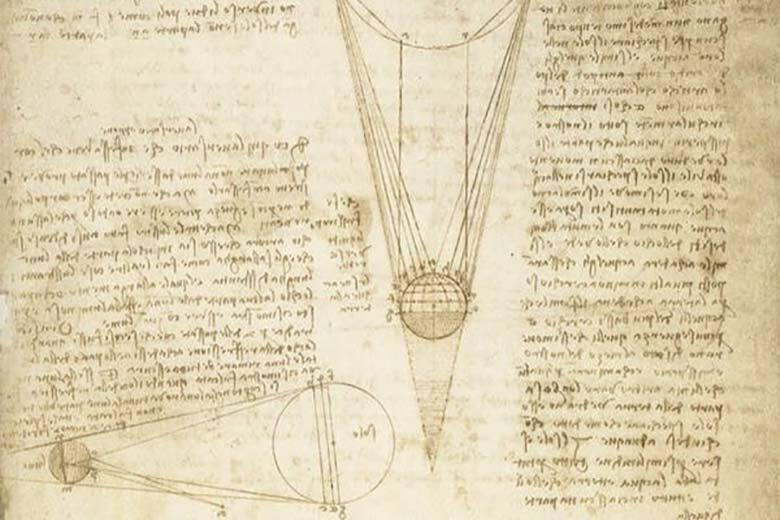 The Codex is a collection of 72 sheets of paper filled with ingenious annotations and extraordinary drawings on the subject of water, which Leonardo created between 1504 and 1508, years that for him were filled with intense artistic and scientific activity. The original pages of the Codex are displayed, and thanks to an innovative multimedia support structure, the Codescope, visitors can browse through them on digital screens, access the transcripts of the texts and receive information on the subjects discussed. Address: Uffizi Gallery – Aula Magliabechiana. Piazzale degli Uffizi, 6.